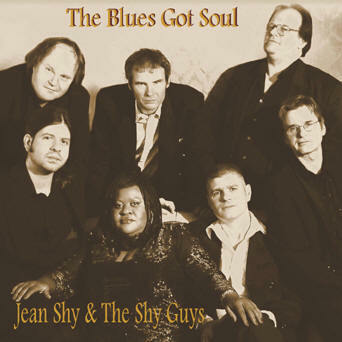 The Blues Got Soul is a dynamic compilation of some of the hottest Soul, Blues-Rock material recorded on Jean Shy and her Band The Shy Guys, which was mostly performed Live at an Open Air Concert in Duisburg, Germany. 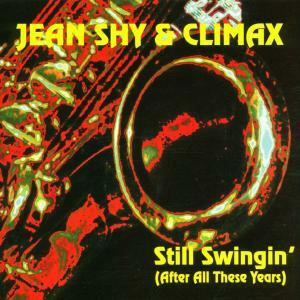 This classic CD, with a bombastic Re-Mastering of all Songs by "Big Bottom" Bob Lanzner, at Technovoice Mastering in Studio City, CA, is a timeless work of art, which consists of original compositions, and covers performed in Jean Shy & The Shy Guys' own unique style. 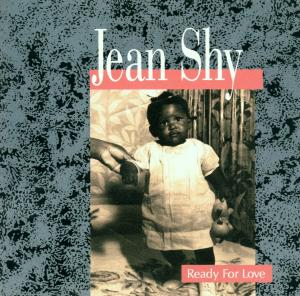 The CD includes Songs that many of their Fans identify Shy and her Shy Guys with, some of which have become their Trademark at live concerts for Years. i.e. 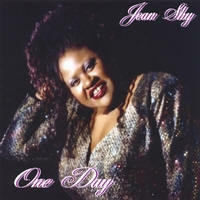 One Day a Song that talks about the search of Peace, Love & Understanding, that Shy wrote after seeing many homeless people living in cardboard boxes on downtown Streets in Los Angeles; The Ray Charles and Joe Cocker Classic Unchain My Heart has been a much requested Song at Jean Shy concerts over the years; their rocking version of Muddy Waters' Rock Me; and last but not least Amazing Grace which is almost celebrated like a national anthem. 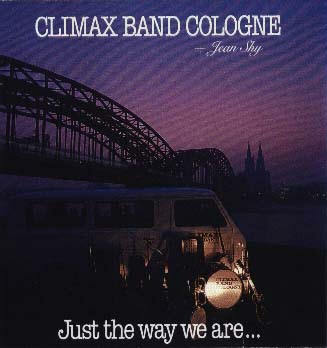 Since the Live recordings originally were not made for a CD release, there were no Microphones set up in the Audience and therefore it is hardly audible. 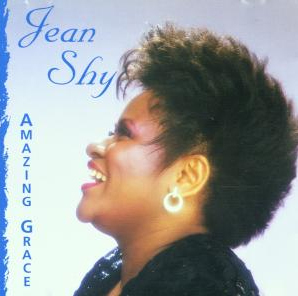 On those songs Jean Shy sacrificed any Studio editing to keep the pure, and powerful thriving Live-Sound which we think especially makes this CD of great quality. 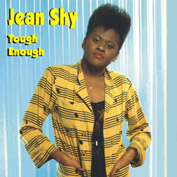 Jean Shy & The Shy Guys have been performing to thousands of Fans at major Festivals, Concert Halls and Churches throughout Europe since 1986, and are still excited when Fans say: Rock On. 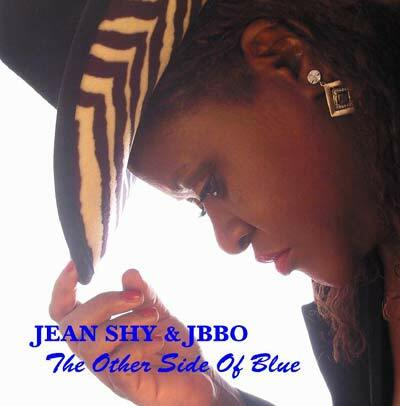 In conjunction with this Album, released Oct. 31, 2008 Jean Shy was nominated for the 2009 Blues Awards for Soul Blues Female Artist of the Year. 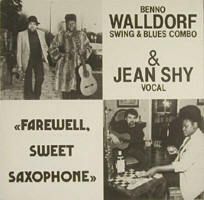 The Blues Music Awards (formerly W.C. 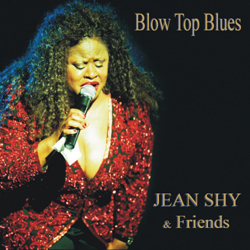 Handy Awards) are recognized as the highest honor given to Blues Artists. 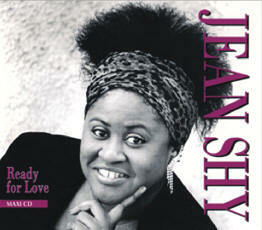 and EPK (Electronic Press Kit) here.